I was wandering through 68main today, located here, when I came across several sets of beautifully designed nails. My interest was piqued so I stopped by Dima’s store called Cazimi and picked up a colorful manicure set and a pair of stunning eyes pictured below. It’s a sweet, sophisticated shop and I will be going there again. Cazimi is located here. Stealthic – Sirens (Browns) here. GizzA – Cathy Blazer Dress [Smoke] here. ^^Swallow^^ Maitreya Aphrodite Bento Rings here. Have you visited 68main yet? If not, or you’ve waited to pick up your favorites, wait no more. Time is running out to grab some of these amazing designs. You can find them all here. The hair in there pictures is [e] Arabella Black found here. GizzA – Chained Treasure Chain Set here. ARGRACE Mia – Blacks hair here. Legendaire main store is located here. We are approaching the end of the month. Now is the time to pick up some of these designs before they are gone. Junky Jewelry by PREY Teddi’s Pink Diamond Mask and Heels by Morgan W. Kitty’s Heels located here. Prism Bellisima Suede Boots by Journey all located at designers Showcase located here. YELIZ MESH >BELICE< Black & White Edition at 68main located here. LEGENDAIRE I WORK OUT OUTFITS located here. 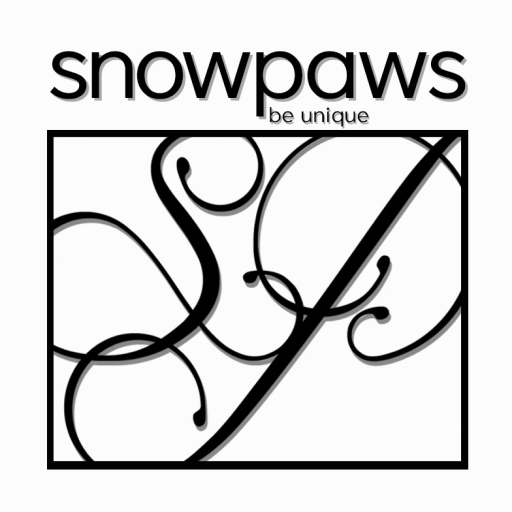 Snowpaws – Sol Cropped Fur Jacket at 68 main located here. Pin Up Iseult tattoo top at 68 main located here. Pocket Gacha can be found here.